Small Hostel with nice staff. Rooms, bathroom and kitchen are very small, but they do the trick. 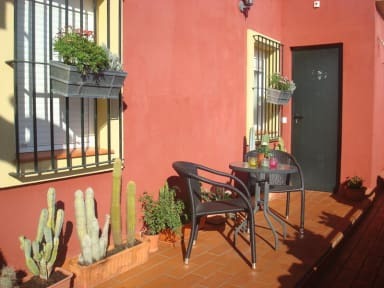 Very good location, near Alameda, one of the main night life places in Seville. The WiFi is terrible, impossible to access in the rooms, only in the common area. 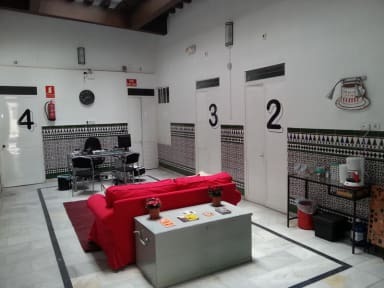 Overall, it's a small place with low capacity, which lacks that "hostel party spirit", but if what you're looking for is a place to make your meal, a bed to sleep and a shower, you will be satisfied ! !